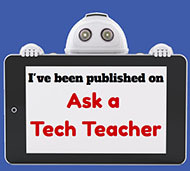 Ask a Tech Teacher | What tech ed can I help you with? I’m traveling–see you in June! Education has changed. No longer is it contained within four classroom walls or the physical site of a school building. Students aren’t confined by the eight hours between school bells or the struggling budget of an underfunded program. Now, education can be found anywhere — teaming up with students in Kenya, Skyping with an author in Sweden, or chatting with an astrophysicist on the International Space Station. 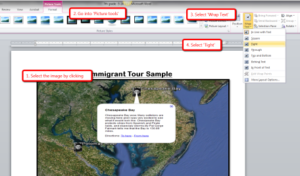 Students can use Google Earth to take a virtual tour of a zoo or a blog to collaborate on class research. Learning has no temporal or geographic borders and is available wherever students and teachers find an Internet connection. This vast landscape of resources is offered digitally, freely (often), and equitably (hopefully), but to take that cerebral trek through the online world, children must know how to do it safely, securely, and responsibly. This used to mean limiting access to the Internet, blocking websites, and layering rules upon rules hoping (vainly) to discourage students from using an infinite and fascinating resource. Best practices now suggest that instead of cocooning students, we teach them to be good digital citizens, confident and competent. 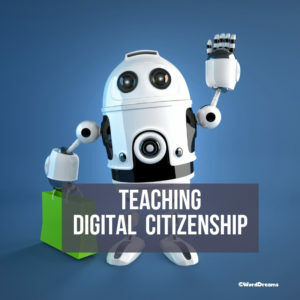 Here are eleven projects to teach kids authentically, blended with your regular lessons, the often complicated topic of becoming good digital citizens, knowledgeable about their responsibilities in an Internet world. Go to the Start button; select Computer in the right column. 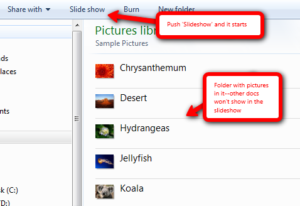 Select the folder with the pictures you want displayed as a slideshow. 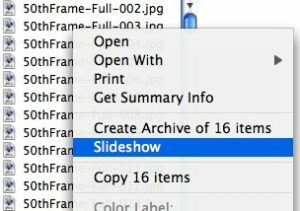 Select Slideshow from the toolbar; push play at the bottom. We live in a digital era where the kids are in contact in all sorts of technological solutions that help them learn, connect, and have fun. Furthermore, recent tech advancements are facilitating the inclusion of kids with different sorts of disabilities, allowing them to attend regular classes without any trouble. 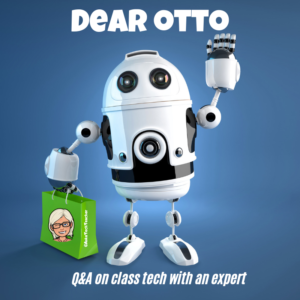 Nowadays, Artificial Intelligence is becoming more and more accepted in classrooms all over the world. The benefits of technology usage in schools are vast, including everything from grading tests to analyzing weak spots in courses, providing improvement suggestions. 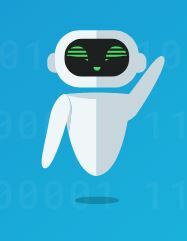 The use of AI in writing and education is also displayed through overwhelming employment of various forms of writing checkers powered by AI. One of these writing assistants is Robot Don, an AI-driven software which we are going to discuss in this article. What does Robot Don bring to the table? Writing essays on any given topic includes more than just performing deep research and understanding the issue at hand. It’s about practicing the ability to articulate your knowledge in a manner that is easy to understand and follow. 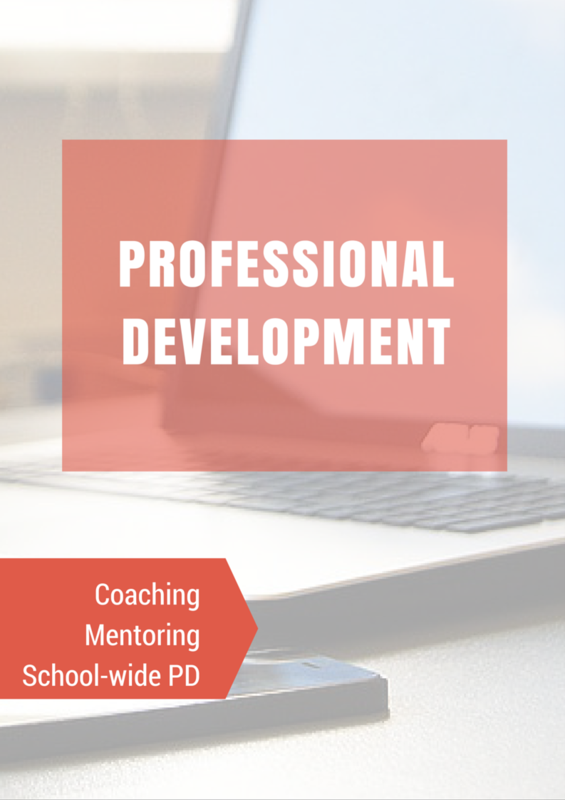 In order to accomplish these goals, proper writing skills are a necessity. This includes impeccable spelling, punctuation, wording, and an extensive vocabulary. According to research, most common undergraduate writing errors include faulty sentence structure, misplaced words, poor punctuation, and pretty slim vocabulary. Maybe. But the latest excuses are even more frightening — “Someone stole it from my digital file” or “The cloud ate it”. Every adult I know (myself included) has lost a critical, time-sucking digital file. It was saved wrong or got corrupted or simply vanished. The reason doesn’t matter. All that matters is that a week’s worth of work is now forever-gone. Saving work correctly on a digital device isn’t as easy as it sounds. There’s a learning curve to knowing where to save, how to do that correctly, and then ultimately how to retrieve it. It can be especially complicated for students who use a different digital device at home than the one they use at school. 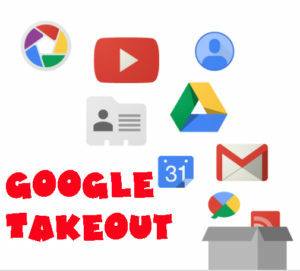 Sure, it’s pretty easy if saved to a school-centric cloud account (like Google or One Drive) but that’s not always the case. 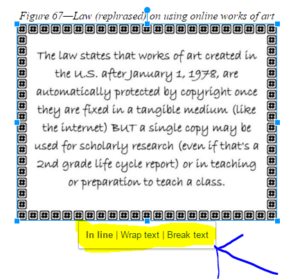 If students use an online webtool, their work could be saved in that webtool’s server or as a link rather than a file. Go to the digital device’s general Search field. This will find the file if it’s on that digital device or any drive connected to it. Search for the exact name or whatever part of the name is known. 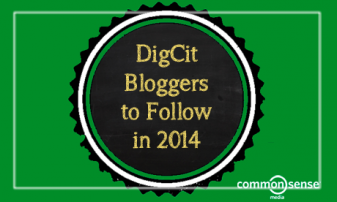 If you’ve taught students to always include their last name in a filename, they will now thank you! If they don’t know the file name but do know the file extension (maybe it was created in Google Docs or Excel), search for that using the general search term: *.[extension]. In this case, * is a general search term and replaces the file name. If they don’t even have that much information, look down this page under “When did you create the file?” for help. A note before starting: Don’t answer these for students. Let them experience the thrill of critically thinking through how to solve this problem successfully. Where did you save it? Most programs have a default location where files are saved. This may be preset by the school (or parents) or it may be the system default. Where is that? If the student doesn’t know, this is a good time to have them ask that question. I teach computer literacy. K-4 teachers line their students up and they arrive all at one time, so with this age it would be easier to give instruction before everyone is seated. However, it is still difficult because I don’t really have enough open floor space to seat them away from their computer. 5-8 students walk down to my class on their own, so there is a period of 5-7 minutes of students wandering in. Once they sit down at the computer I’ve already lost about half of their attention. If I post the assignment on the board, even after weeks/months of making it habit, they still don’t grasp the concept of looking there for instruction. My classes are literally back to back and they are only 45 minutes in length, plus routine is hard to set when you only see students once a week. My oldest students are the worst to not log out of their computers, and with that being said when students sit down and there is a site left open they automatically want to engage. I do have remote desktop, but I don’t find it as useful as I had hoped in regards to locking screens. Q: I want my text to wrap around the picture I inserted, but it goes under/above it. There’s a big white space I can’t type in. What do I do? One of the most difficult chores teachers perform at the end of the school year is not final grades, saying goodbye to students, or wondering how to fill their summer free time. 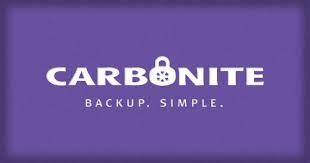 It’s preserving the digital files that made up their school year. 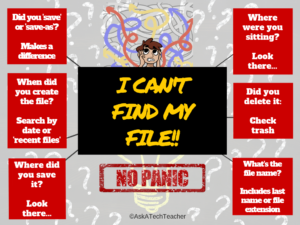 Be it to close out one school year in preparation for the next, transfer student files to the next class, or the need to safely and effectively transfer teacher files to a new job, handling digital files for use later is stressful. 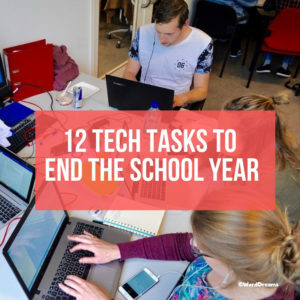 In fact, teachers self-report that this task is one of the most stressful of their end-of-year chores. 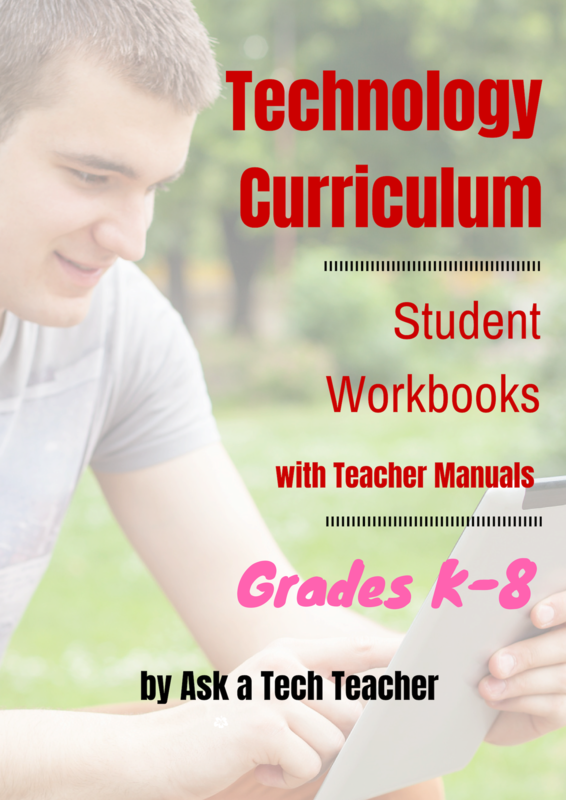 Wrapping up your school technology for the summer is as complicated as setting it up in September. There are endless backups, shares, cleanings, changed settings, and vacation messages that — if not done right — can mean big problems when you return from summer vacation. 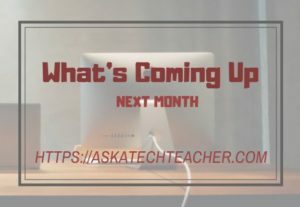 If you have a school device, a lot of the shutdown steps will be done by the IT folks as they backup, clean, reformat, and maybe re-image your device. If you have a personal device assigned by the school but yours to take home, the steps may be more numerous but really, not more complicated. Make sure your firewall and antivirus programs are working. Many computers come with a built-in one to keep viruses and malware out that slow your computer. Sometimes, they seem to turn off by themselves (I have no idea why). Check to be sure yours is active. If you have a Chromebook or an iPad, don’t even worry about this. Sort through the documents you collected this year and get rid of those you don’t need anymore. It’s intimidating, like a file cabinet that hasn’t been opened in months –- or years — and is covered with spider webs. If you don’t do this regularly, the computer must finger through these unused files every time you search. If you hate throwing anything away, create an ‘Old’ folder, toss them all in it, and save that to a flash drive or in the cloud. 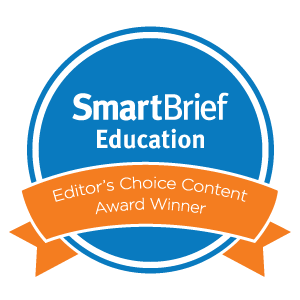 Before getting into the article, I want to thank Norah Colvin for inviting me as a guest on her wonderful newly-redesigned education blog, ReadiLearn where Norah covers great topics for the first three years of education., I’ve been a long-time subscriber, always coming away a little smarter on teaching our youngest learners. 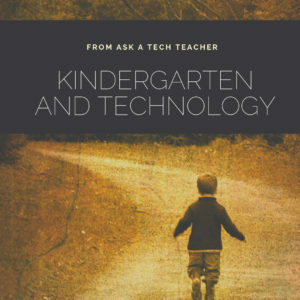 A topic dear to me–and one I get lots of questions about–is teaching Kindergartners to Tech.